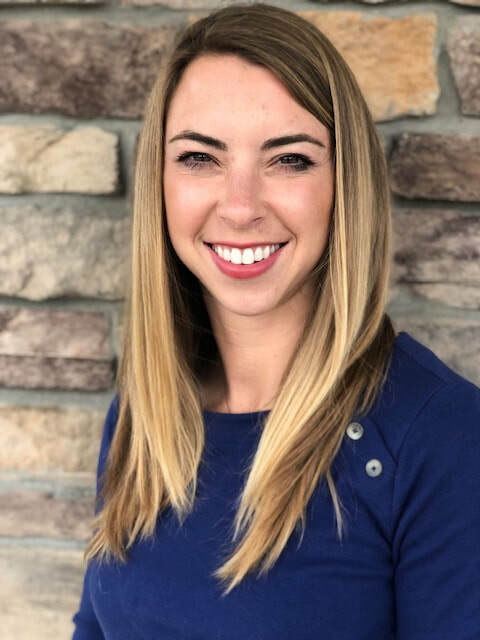 Dr. Chelsea Luedke graduated from Colorado State University's Veterinary School in 2011 and completed a one year equine internship at the Piedmont Equine Practice in VA, where she was able to focus on sports medicine for the performance horse. ​Since then, she has worked in Elkhorn, WI and Parker, CO as an associate veterinarian; ultimately gaining the experience needed to open an equine ambulatory practice with her husband Dr. Bret Luedke (also an equine veterinarian). They live in Thornton, CO and have 2 sons - Brayden and Mason. Dr. Chelsea became interested in cannabis therapy for animals after numerous clients began asking about safety for their horses and pets. When research into products available at the time left her and Trish Wilhelm (Certified Veterinary Technician) empty-handed, they started developing high quality hemp products with transparent documentation and a scientific approach to dosing. Dr. Chelsea enjoys the rapidly-evolving veterinary cannabis space and wants to continue formulating products for pets with VetCS.